Clean Title! 1-Owner Vehicle! 2LT Package! Reverse Camera! Parking Sensors! Leather Seats! Third Row Seats! Just Serviced! We Finance! We Accept Trade-Ins!! TOUCH SCREEN RADIO!!,? Traverse 2LT 2LT,? 4D Sport Utility,? 3.6L V6 SIDI,? 6-Speed Automatic,? FWD,?? Alloy wheels,? Front dual zone A/C,? Rear Power Liftgate,? Speed control,? Steering wheel mounted audio controls. 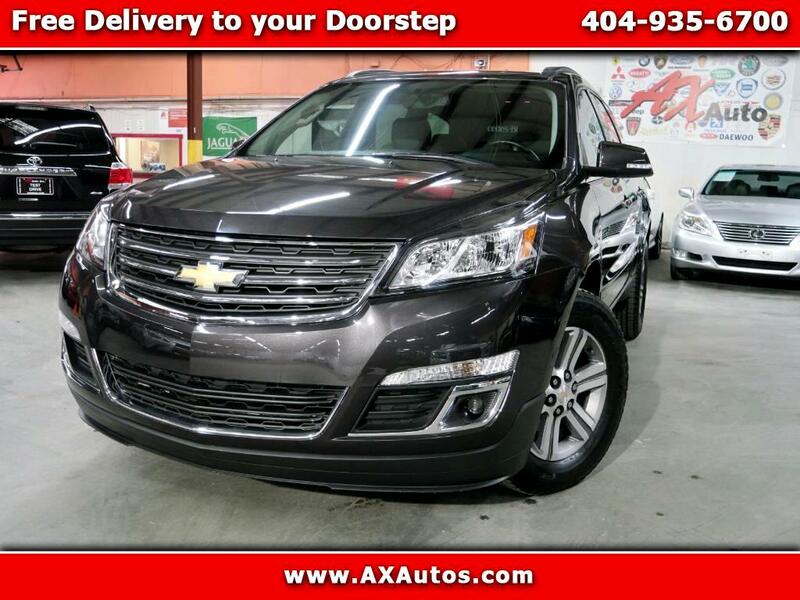 We are pleased to offer this Beautiful 2016 Chevrolet Traverse.